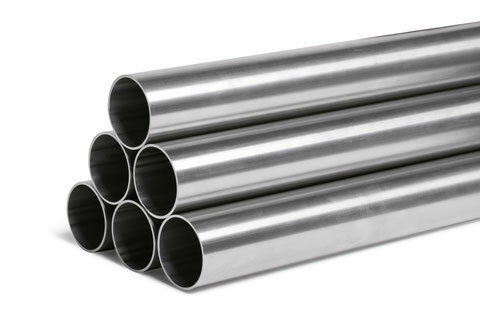 Stainless steel pipes with smoothed inseam and stained or brushed surface are perfectly suited for the application in pneumatic conveying systems. 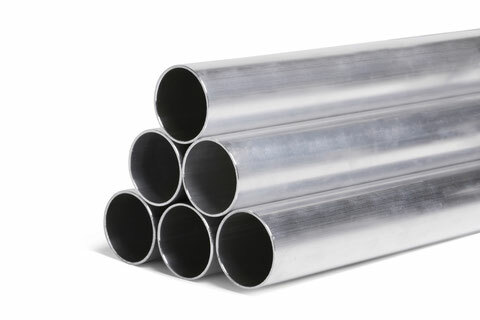 Aluminium pipes are suitable for conveying lines or vacuum lines. 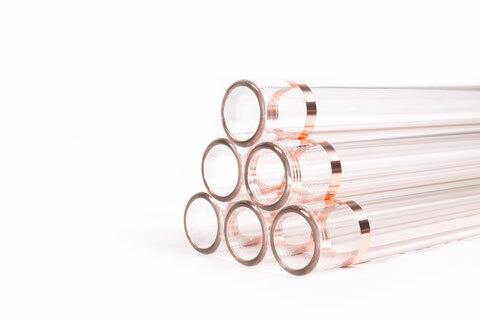 Glass pipes are recommended for highly abrasive materials.